Innermost Wounds To The Twin Flame Love Bond – What Parent-Child Form Of Attachment Programming Did You “Learn” And How Does It Affect Your Relationships Today? Welcome into a brand new week full of potential blessings and learning experiences! This is set to be the start of a new kind of energy in the cosmic currents. No, I’m Not Trying To “Trick” You! Yes, let me assure you that this Free Help Kit for Twin Flames is indeed Free. It’s not a trick. You don’t have to give your credit card details or anything like that. It really is given at completely no cost. It’s a resource I was guided to share with the Twin Flame collective, as so many have struggles based in energy blocks and congestion absorbed from outsiders. After my Twin Flame and I reached Union I was guided to share this to help other Twins reunite too! Another thing to know – when you sign up, there’s no spam. I don’t email with advertising offers or anything like that. Aside from the initial welcome emails, you’ll *only be contacted when there is a new article up on the blog* – which happens Mondays and Fridays. So now that you’re clear on what’s involved, here is the link to the Free Energy Cleanse Tool and Guided Meditations For Twin Flames! The resources in the Free Kit are specifically designed to uplift your system and harmonize your Twin Flame connection over time. To really notice the positive results, use it daily for at two weeks. If you’re not sure whether you can believe that it’s really possible that your connection can improve like that… Have a look at the feedback from other Twin Flames who have used the Free Kit. And because it’s free, what have you got to lose? So now onto the energies at hand this week! The Sun just entered Gemini on May 20th, opening up for a lighter mood in general. 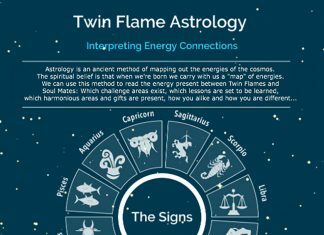 For Twin Flames, there’s a focus on mental understanding of the counterpart, and we’re shown it can bring a lot of fun – many Twins being reminded of how similar they really are. Being and feeling on the same “wavelength” (which you of course always are, but often blocks and collective static can get in the way). To take advantage of the opening areas of Twin Flame telepathy, have a look here. And to develop this part of your connection fully, have a look at the Vibrational Alignment Program, where I take you through this part of the Twin Flame connection and how to trigger this even if you’ve never experienced it before. There’s a full class on Telepathy and remote interaction, including lots of fun exercises for it – module 2. Another big event this week happens May 22nd as Jupiter Retrograde and Chiron interact between Aries and Scorpio. This signals healing and uplifting of unconscious past experiences. We’re dealing with the spotlighting and push to heal these kinds of subtle underlying wounds of the ego, most of all. Where others made us feel like we weren’t “enough”. It’s keeping us from opening up to love. And it can draw out a very hurtful reflection from the Twin Flame Mirror. Another indication of this transit is that we’re set to be reminded of where we stepped out of our ability and power as divine beings of light. Where we got into the belief that we’re flawed, that we are unable to be whole or healed… Because this is a big block to love and Twin Flame unity – and the spiritual truth is that you are a being of light in a human body. And as spirit shows us, this is a belief more than anything. An illusion that was pushed onto you and that you may have absorbed so deeply that you accepted it as true. Sometimes in my darkest moments, spirit has broken through to me with this simple statement to shake me up and wake me to a different perspective so I could shift into a higher state. Open the door to the possibility that you are perfect, whole, Divine as you are. See yourself in this light. Work to make this your view every day, and watch your life and your Twin Flame connection change before your very eyes. To get to that point, please take some time to go within and away from the chatter of the internet, social media and other people’s opinions. When you go within and meet your soul, connect back to your inner light, you’ll feel replenished, refreshed and over time it will lift your vibration – into alignment with a higher state of love and harmony with your Twin Soul too. 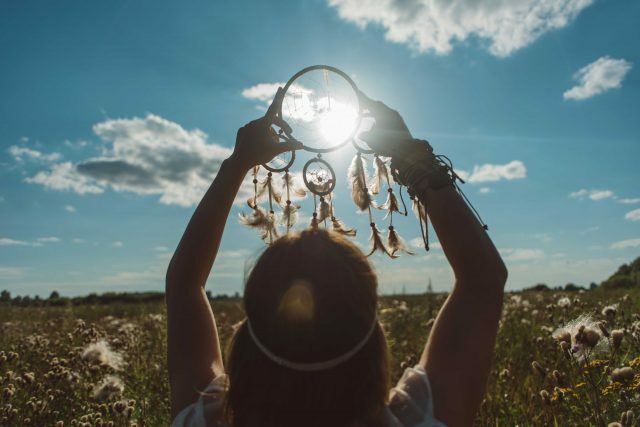 And if you feel you could use some help with this, have a look at this session where we go through cleansing out any old negativity that’s kept you blocked from your heart’s true radiance – and we uplift your Twin’s side of the connection too. When Did You Disconnect From Love? 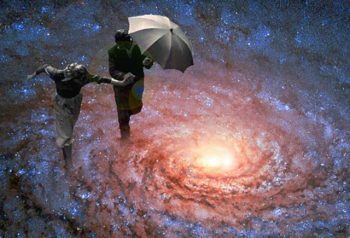 As Jupiter and Neptune meet in a positive trine come May 25th, we’re see this theme reinforced – a higher state of being and love is possible… But somewhere along the way we disconnected from it. This week, expect to receive subtle messages of not only where this happened, so you can clear it for good… But you’re set to get flashes of insights, or a subtle feeling of elation – a sense of knowing that “heaven on earth” really is near. That bliss truly is possible. And this lives in the stillness of where you can allow your soul to “speak”, in the stillness of where you can sense the love your Twin Flame’s higher self always has for you. This week there’s a subtle positive interaction going on between several major planets including Jupiter and Pluto (both retrograde), signalling that there is some almost unnoticable healing processes going on as regards the past. Something challenging that’s been going on for you recently is actually a “mirror”, a phantom version of an earlier situation you struggled with. And the purpose is for you to learn, grow, “uplevel”. Take a second look at your current or recent situation and you’ll know what this regards. But as opposed to the past, this time we see you able to overcome in a more positive way. You feel stronger and more capable, and this “re-experience” is set to help you heal the actual pattern in a “real life way”. Spirit’s comment is “well done” and know that you’re *allowed* to be proud of yourself, of your progress. You are allowed to invite in and accept praise, love and happiness. For assistance with healing anything that’s been bothering you and posing challenges, have a look here. See what session you’re most drawn to – this is your intuition, your soul, speaking to you about what’s to your highest good right now. Finally this week we have a powerful interaction between Saturn Retrograde and the North Node – representing karma and the collective soul development. It’s likely in this period that some issue from the past will come up for resolution in the collective – through the media – challenges as regards past use of power. Especially as we see the North Node tying in with Lilith symbolizing the shadow side of the feminine. Perhaps this will show up in your Twin Flame connection too – we see someone taking the Masculine to task somehow, most likely through communication. And it looks like a third party person giving them a piece of their mind as regards what has happened. Saying most of all that things haven’t been fair. That something hasn’t been right and they should make up for it. Once and for all concluding that yes, things weren’t done in a fair way – so now amends should be made. With Saturn retrograde opposition Venus in Cancer we’re set to be experiencing an intensification of karmic lessons and dealing with the past – for Twins this can have to do with past life struggles that block them from love. Sometimes the current situation is kept on a “loop” because of an unresolved issue in the past. This is most often how Twin Flames experience running and separation – on again off again… This is a clear indication of karma at work, when we experience repeating cycles of what is in essence the “same” situation. The amazing thing about karma is that it can be resolved and healed – and when we do this it can completely transform a situation. Have a look here for a session where we work on clearing love karma. 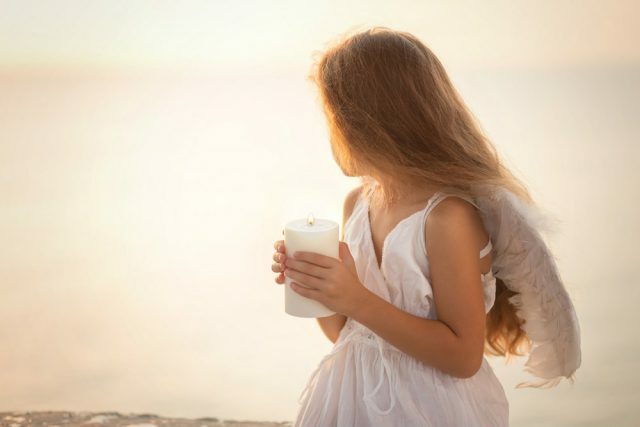 To read more about karma and how it can impact the Twin Flame connection, have a look at this article – abandonment fears, running cycles and separation issues are nearly always rooted in childhood or past life karma. Discover here how to clear and update karma for both you and your Twin Soul to resolve these issues for good and move forward into increased harmony and love. Did You Learn To Fear Love As A Child? The healthy “secure attachment form” means a person feels basically safe to love and be loved, and that their parents would attend to their needs in a way that made them feel safe… These people function well in adult relationships. However, those who had an “anxious attachment form” where the parent was off-on in their attention and care – and in essence made the baby feel unsure of whether they would be safe and loved… These people tend to experience drama in adult relationships. And lastly, there are those who had an “avoidant attachment form” with their parent, where they “learned” that their needs wouldn’t be met and therefore they closed off. People with this background often seek away from closeness, shut their hearts and as adults they are emotionally unavailable to partners, causing big challenges. So-called narcissists or “psychopaths” are those who have severely dysfunctional emotional programming from childhood. You’d be surprised at how many relationship problems are rooted in these issues. In this period, infancy is highlighted as a theme for love and relationships. To address any imbalances will help you uplift your connection. Go here for a special heart focused healing session where we work through this. This week is set to bring much potential for healing and uplifting – especially when you can use the energies at hand to heal and resolve old issues. When you do this, you can uplift your future and your Twin Flame connection into a whole new chapter. Or if you want to go deeper, resolve Running and Separation struggles for good – have a look at my complete Vibrational Alignment Program for Twin Flames!